Leak Busters has an A+ rating by the Better Business Bureau and is currently five star rated with google and yelp. We are proud to have earned our reputation for fantastic customer service and quality work. Leak Busters is owned and operated by Eric Weissmann. Eric got his start in Plumbing in 1998 via opening Sea Country Plumbing. In 2004, he started CuraFlo of Orange County geared towards epoxy pipe coating. Curaflo™ is a high-tech epoxy pipe coating plumbing service. Later in 2006, he incorporated to SCP Plumbing Inc, and in 2015 he started LeakBusters to implement water damage services. To date, we have served over 5,000 homes in need of our quality services. 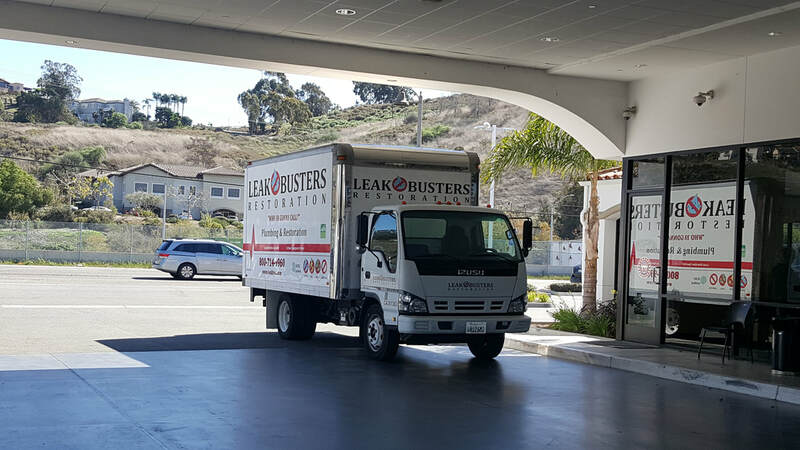 If you have a leak, there is simply no better choice than the specialists at Leak Busters. We offer the highest quality workmanship and open communication. Have a question about your work? We are always available to discuss your project with you.